"It's got a really weird charm. You've got flowers from the balcony coming down, you've got buildings which are very old and close to each other. 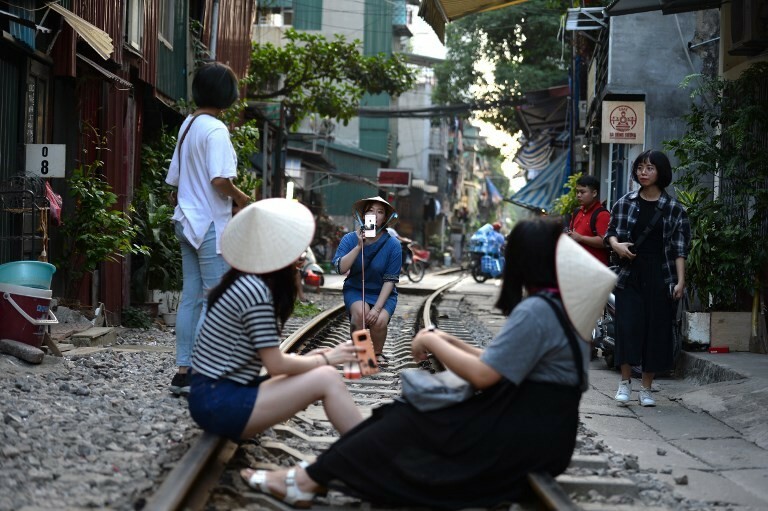 You see people here living close to the train tracks,” Hong Kong tourist Edward Tsim said.